Property listed by RE/MAX 1. GORGEOUS 2 BR/ 3 BA condo in Victoria Glen gated community! Bright & open floor plan w/ LOADS of natural light & easy clean flooring throughout. Modern kitchen features upgraded SS appliances, granite counters & plenty of cabinet & counter space. Amazing covered patio w/ small shared open yard area. Garage space included! 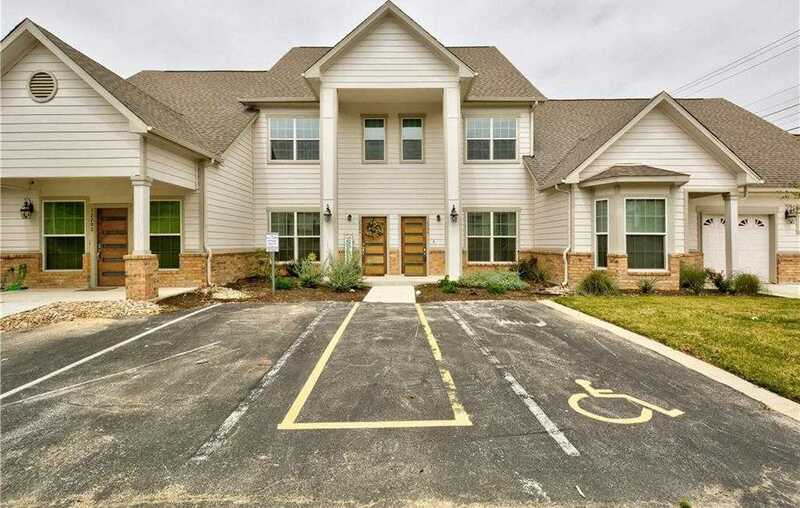 Convenient location within minutes of Walnut Creek Park & shopping! I would like to schedule a private showing for this property: MLS# 1713919 – $1,700 – 12288 Mulligan Glen Ct, Austin, TX 78753.